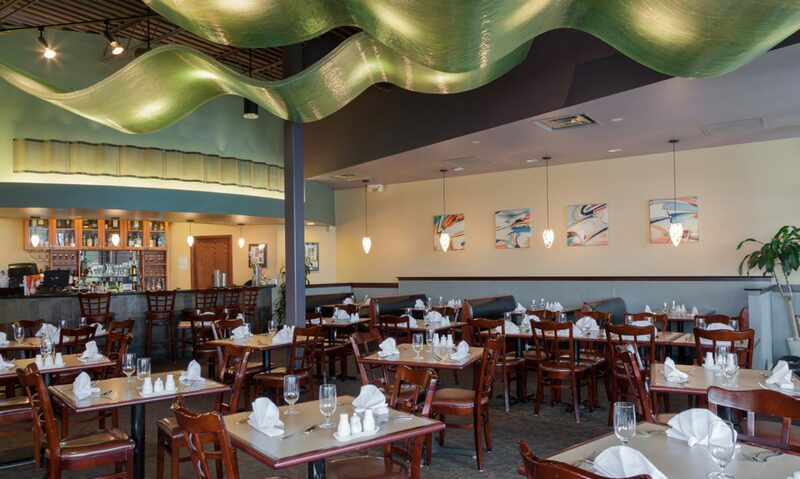 Wave Bistro is a family-owned restaurant that opened in March of 2007. George and Connie Liao, a husband and wife duo, have over 25 years of restaurant industry experience. George is an ACF-Certified Executive Chef with a Masters in Hospitality from the University of Nevada-Las Vegas. After managing several restaurants, George aspired to have a restaurant that embodied his creative vision. All of the dishes that are served at Wave Bistro are from his own recipes, and use a blend of Asian and European techniques. Connie represents the front of the house, and is the person you will hear people talk about in our reviews. She is what makes Wave Bistro a special place to bring your friends and family and hopes that your visit is a personal experience.